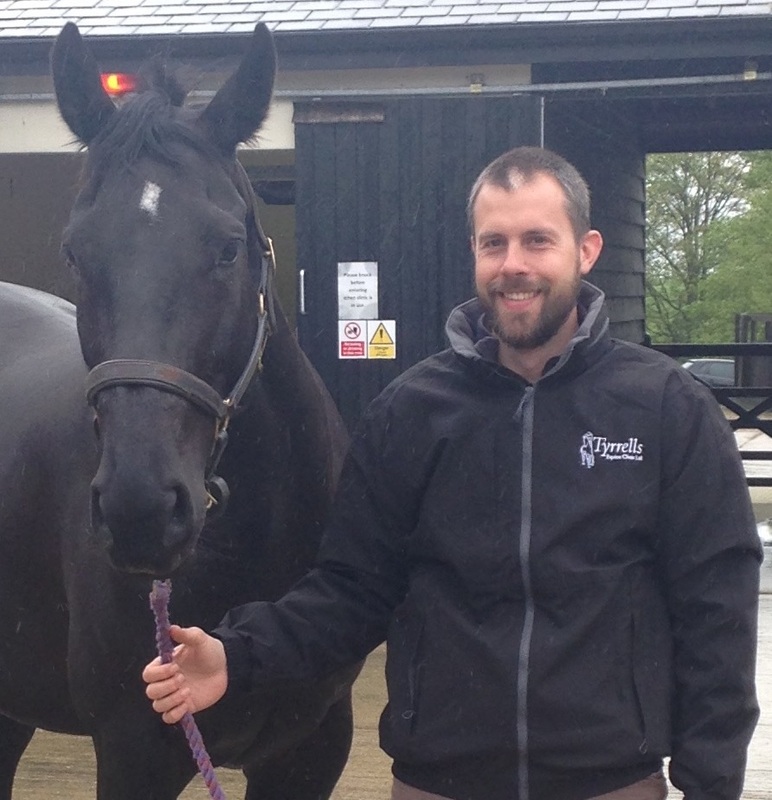 Our principal vet Jason Tyrrell established Tyrrells Equine Clinic in 2000. 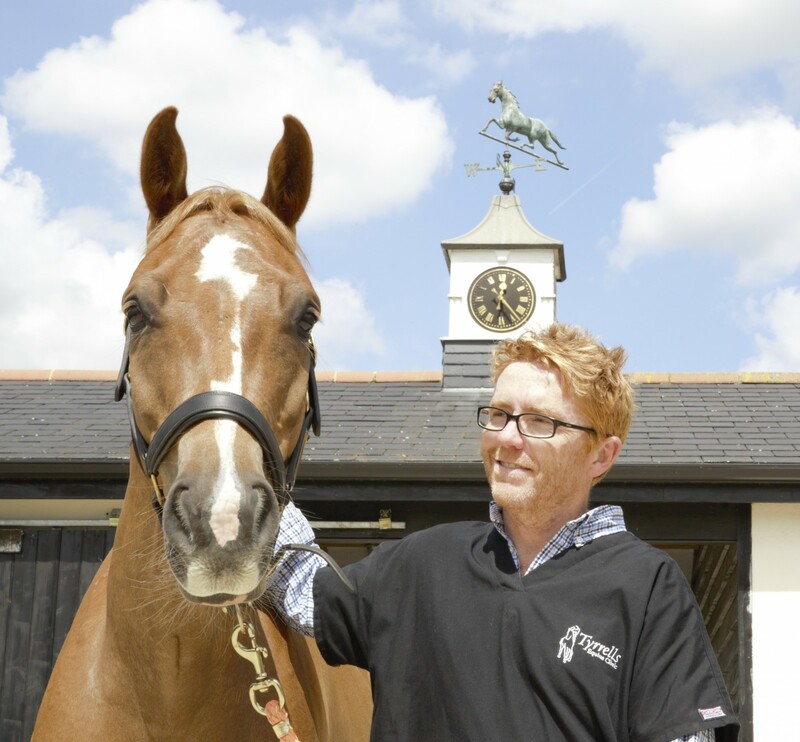 Jason is vastly experienced in all aspects of equine practice and it is his continual hard work and dedicated attitude which has grown the practice to what it is today. He qualified from Bristol University in 1994 before going on to work at a North Park Veterinary Group in Devon, Troytown Equine Hospital a world renowned practice in Ireland and later first opinion practices in Essex and Suffolk. Jason enjoys all areas of practice but has a particular interest in thoroughbred race and stud work as well as lameness and dentistry. To relax Jason enjoys running, cycling and rock climbing with his family as well as attending Pony Club events with his daughter Maggie and horse Jess. 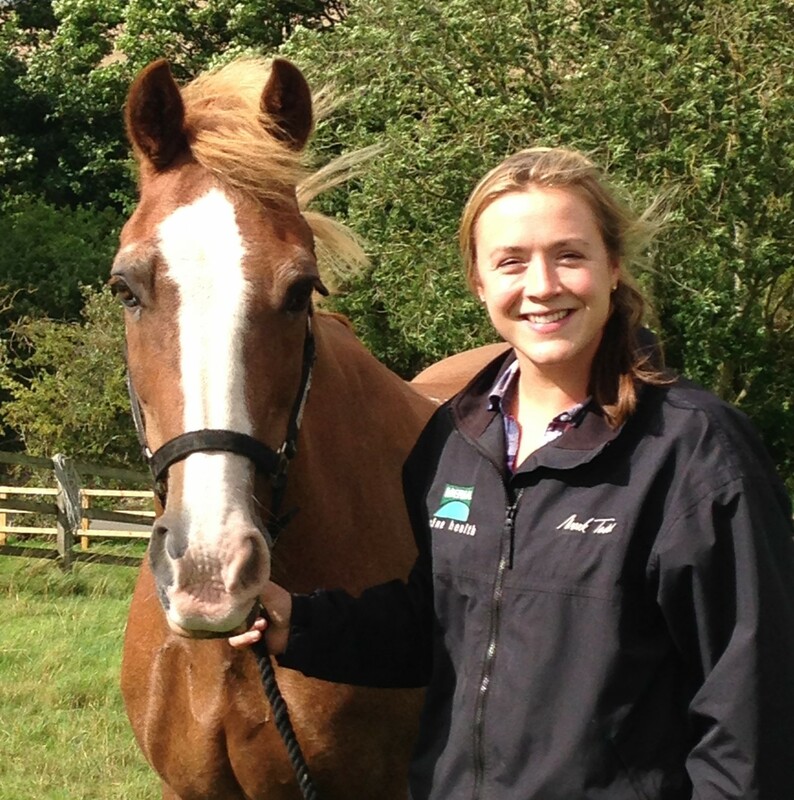 Juliette is hugely experienced in all areas of equine practice having previously worked at a variety of equine practices. She joined our team in 2010. Juliette qualified from the University of Liverpool in 2004 before completing an internship at Minster Equine Veterinary Clinic in Yorkshire. Later she went on to work at Dalehead Equine also in Yorkshire. Whilst being experienced in all areas of practice Juliette particularly enjoys lameness, wound management and anaesthesia. In her spare time Juliette immensely enjoys eventing and is sponsored by Petplan Equine. She has two horses both of which she has produced herself. Jess is a 21yo Cob mare, who was competing at Novice, but now is focusing on Showjumping and Boodles an 10yo WB X ISH gelding currently competing at BE100. Charlotte joined our team in 2014. She has extensive experience in all areas of equine practice but particularly enjoys internal medicine and acupuncture. 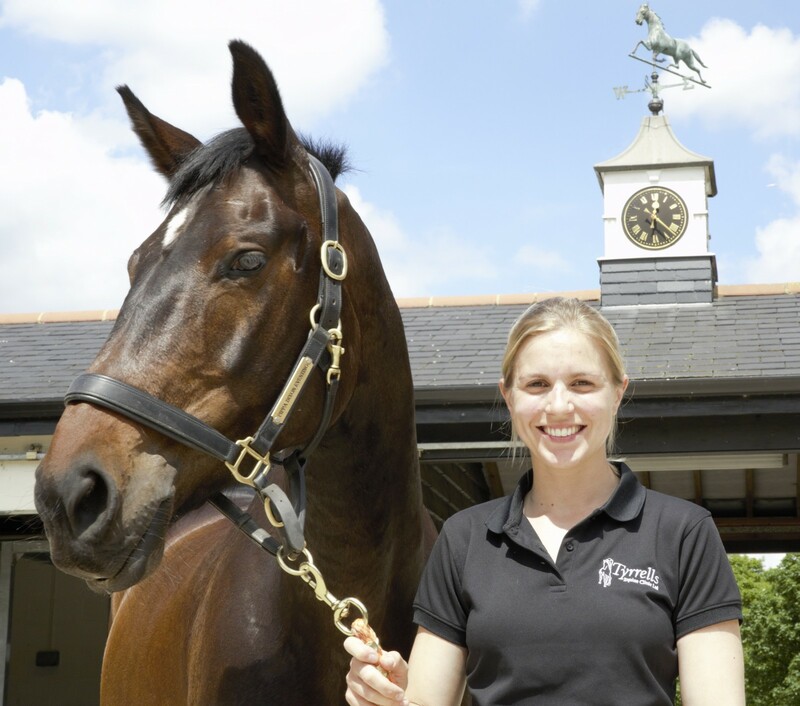 Charlotte qualified from the Royal Veterinary College in 2009 before going on to work at Fellowes Farm Equine Clinic initially completing an internship at their hospital and later working in ambulatory practice. More recently Charlotte worked for Berry House Vets in Hitchin. Having previously owned horses Charlotte now has jack russell Dougie, who found her whilst out completing visits! In her spare time Charlotte enjoys dancing and dog walking. Rebecca joined us in 2017. Rebecca is extremely experienced in all areas if equine practice but particularly enjoys internal medicine and reproduction. 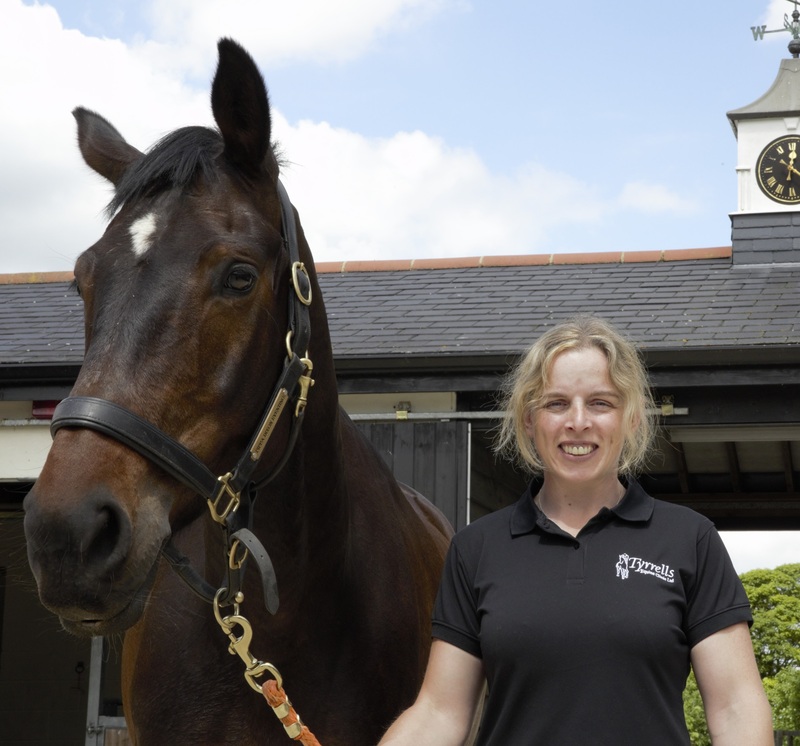 Rebecca qualified from the Royal Veterinary College in 2009 before going on to work at Cliffe Equine Vets in East Sussex where she gained an advanced practitioner certificate in equine medicine. Rebecca spends her spare time walking her lovely 7yo lurcher Bran and cycling. She also enjoys popping home to ride family horse french TB Ricky. Our newest addition to the team, Oriol, joined us in 2018. Oriol qualified from the University of Barcelona in 2008. Having since worked at a variety of equine practices including, Clarendon Equine near Chelmsford and more recently at Isle Veterinary Group near Ely, Oriol brings with him a wealth of experience. He enjoys all areas of equine practice but is particularly interested in internal medicine and is currently completing an Advanced Practitioner Certificate in Equine Medicine. Outside of work Oriol enjoys running and travelling.